$0.99 (regularly $19.99) 6/27/2016 - 7/20/2016! 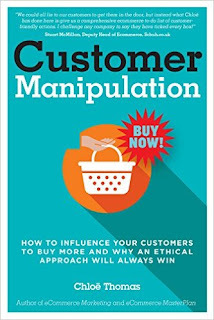 From generating traffic to getting the customers’ first purchase and then turning them into advocates, Customer Manipulation is the bible for putting the customer at the heart of your business. 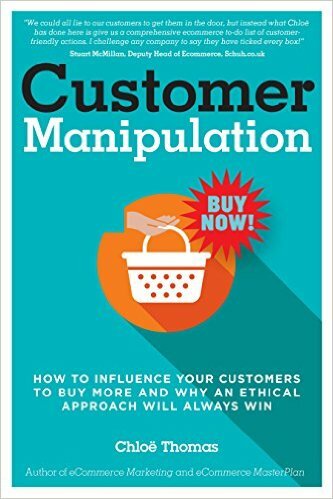 In Customer Manipulation, Chloë Thomas, author, and podcast host, provides an easy to follow system for growing your sales. And 100s of ways to get more people to buy!